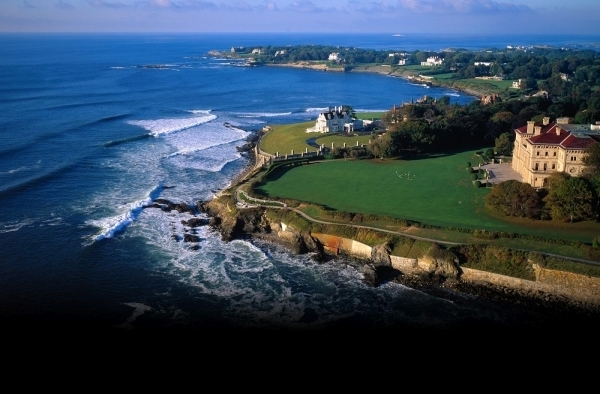 Newport, 30 miles from Providence, is a worthy destination for runners. There are wonderful oceanside roads, and the famous Cliff Walk. One popular run is the Ocean Ave. loop. Ranked as one of the most popular “drives” in the country, this route is even better on foot! With some of the most famous sights Newport has to offer, this route will take you past Brenton Cove Shore, the East Passage of Narragansett Bay, Ocean Drive, and Bellevue Ave. Brenton Cove Shore’s is the current New York Yacht Club which resides in the former John Nicholas Brown Mansion overlooking Newport Harbor. (1) Hammersmith Farm, the childhood home of President John F. Kennedy’s wife, Jacqueline. (2) Castle Hill with it’s historic lighthouse. The highlight of Ocean Drive is Brenton Point State Park. 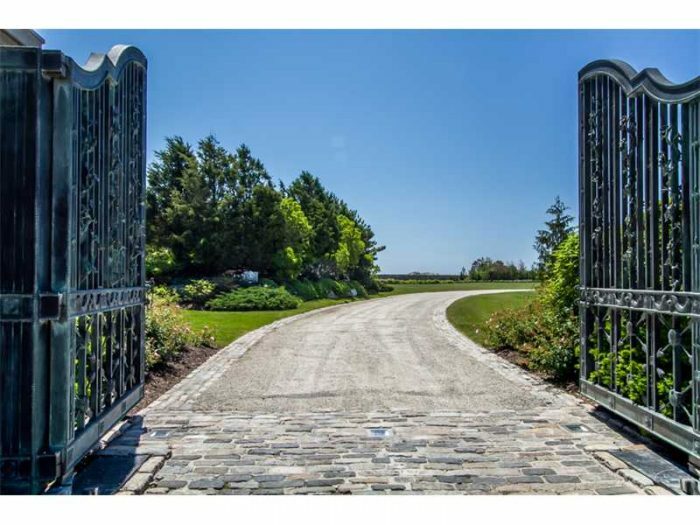 Located perfectly as the south end of the island, it faces out into Rhode Island Sound and the Atlantic Ocean. Bellevue Ave. is where the early huge mansions were built. These mansions were built somewhat close to the center of the city. Highlights of this segment include The Breakers and Doris Duke’s Point. Both are open to the public. Public transportation from Providence to Newport is available via bus 60 from Kennedy Plaza to Gateway Center at Trolley Stop. Narragansett Ave. & Bellevue Ave.